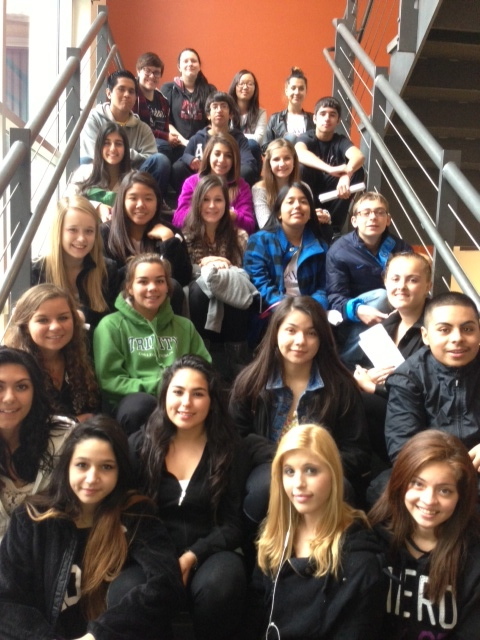 AVID students are offered many opportunities to envision their futures beyond high school. College visits are an integral part of the AVID program. Each year, we attempt to visit four colleges. A variety of schools are visited: large, small, public, and private. Our AVID students tour campuses, ask questions about the admissions process, and get a sense of where they might be able to see themselves going after leaving Rolling Meadows High School.